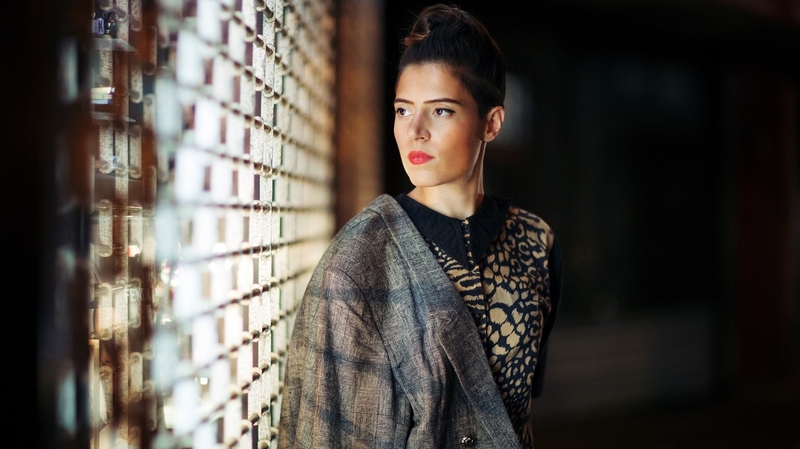 Emily King On Song Travels The Grammy-nominated daughter of two jazz singers, King has taken a remarkable musical journey. Grammy-nominated vocalist and songwriter Emily King is the daughter of internationally known jazz duo Marion Cowings and Kim Kalesti, and her musical journey has taken her far. She's toured with John Legend and Sara Bareilles, and she's released duets with José James and Taylor McFerrin. On this episode of Song Travels, King performs her original songs "Distance" and "Georgia."